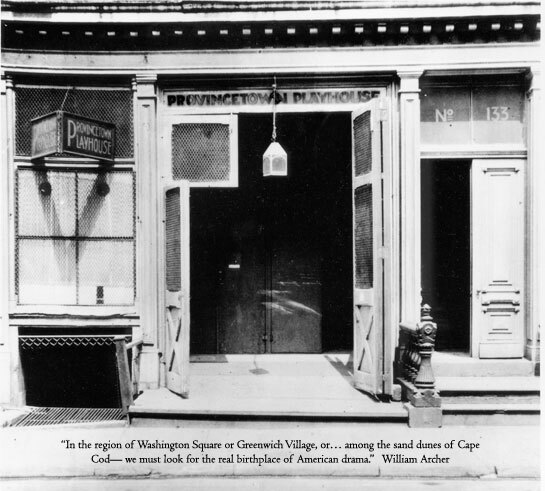 Welcome to this site dedicated to the history of one of the most significant theatres in the development of modern drama in America: the Provincetown Playhouse. Here you will find sources that can help familiarize you with the legacy of this important landmark, including a history of the Playhouse, archival photos, biographies of playwrights and those involved in creating the Playhouse, information on the plays performed here, and resources for further study. This site is a work-in-progress, so visit often to see new additions.